Just received an interesting invitation, I think it will be great to visit it when you live in Athens or you visit the city center of Athens! Until the end of 2016 Kotzia Square is full of pop up restaurants where you can enjoy their specialties against special prices. Among the participating restaurants are Food Mafia, Po'Boys, Cinco, Polly Maggoo, La Pantera Negra, mama Roux and Ψαράδες. So come and try it! Besides the pop up restaurants there will be kiosks offering their favourite drinks or food. 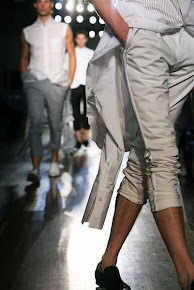 And as FIX is the main sponsor, you will be sure that FIX will be served! FIX is "the first and most historic Greek beer, a premium lager beer." 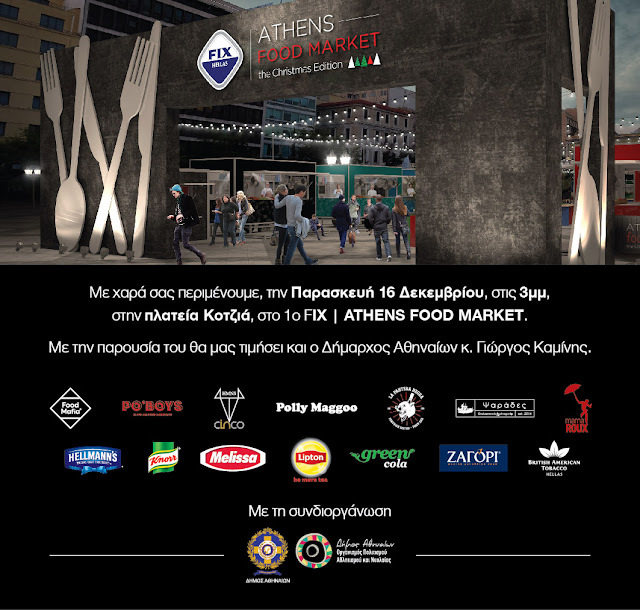 Tomorrow, the 16th of December at 3 p.m. is the official opening of Athens Food Market at Kotzia Square in the center of Athens. Please note that during Christmas (the 25th and 26th of December) the Food Market is closed.